Haha been about two months now. Still on waiting on approval status. Oh well. How can I delete it? Good app with interesting people. U can find there a lot of smart and intelligent ppl from all over the world. One thing that confused me that u need to pay full membership if u wanna read your messages. Signed up a month ago and still pending approval like I’m some sort of criminal. 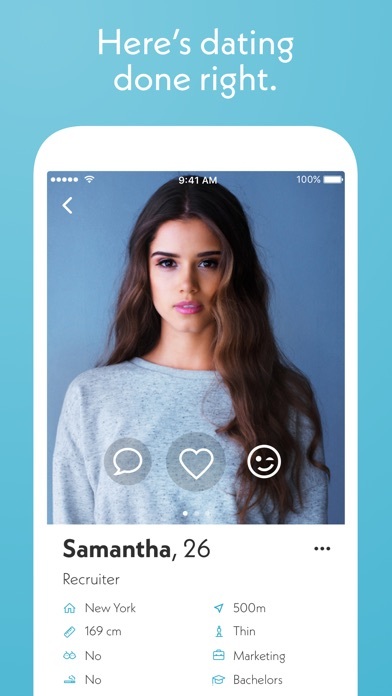 Why would you want someone to verify their profile through a friend for a dating site? It’s a private matter wanting to be on a site in the first place. 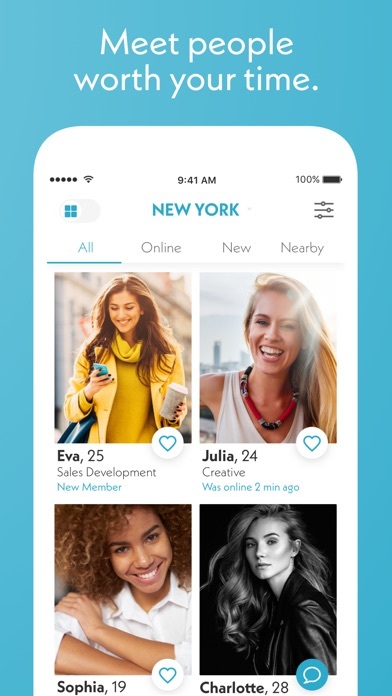 You entire user experience should be redone because your positioning of a premier dating app is actually a joke when the experience is nothing like that. 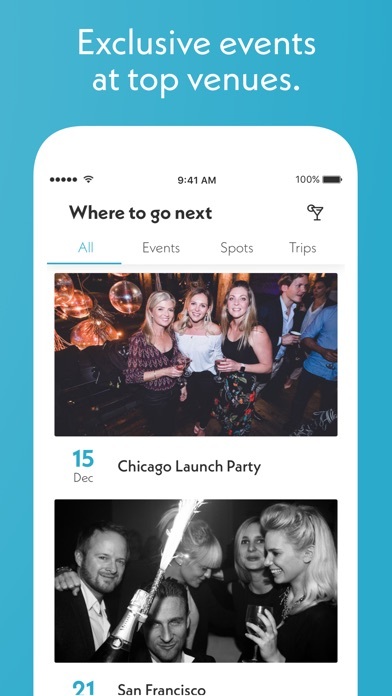 It seems to me like this app is more about connecting people in other cities globally and that's great if one is looking for companionship or someone to consult for travel tips or whatever i most certainly do not consider this to be a bona fide dating app. Waste of time and money. Fees are high priced. Same lottery style micro transactions. Not all US major cities are listed. 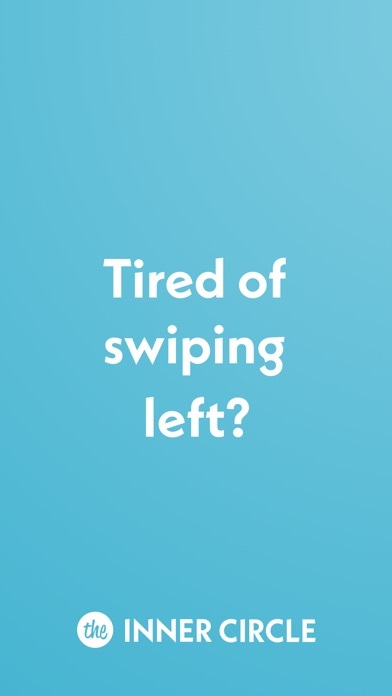 This is by far the worse dating app I’ve ever had the misfortune to waste $39 on. I’ve spent more on late fees when blockbuster still existed and at least that has customer service and a refund policy. Waste of time and money. More by Circle Imperium B.V.